The government of Tanzania has outlawed witch doctors in response to the increasingly widespread practice of hunting albino individuals to use their body parts in magic spells. Witch doctors have convinced clients that the body parts of an albino can bring good luck and attract money, which has led to the killing of at least 70 albino individuals and the disfigurement of countless others. The BBC reports that independent herbalists promoting the use of albino body parts to attract money and well-being would be considered criminals, and the Tanzanian government is organizing a “nationwide operation” to find witch doctors and bring them to court should they not abide by the new legislation. While the witch doctors themselves are often not the attackers in incidents against albinos, they often encourage their customers to bring them a limb or other body part taken from an albino person, which serves as an incitement to violence. 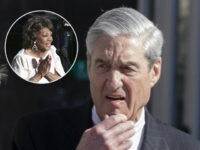 “We have identified that witch doctors are the ones who ask people to bring albino body parts to create magical charms which they claim can get them rich. We will leave no stone unturned until we end these evil acts,” said the nation’s Home Affairs Minister, Mathias Chikawe, according to Reuters. The wire service notes that the new legal changes follow recommendations from the United Nations to act to curb the widespread albino killings. The reforms also follow extensive awareness campaigns by civil society groups, like the Tanzania Albino Society– which will be involved in a joint task force with the government to find and arrest witch doctors– and the Sengerema Albino Society, featured in a report on albinism in Tanzania in December by the BBC. 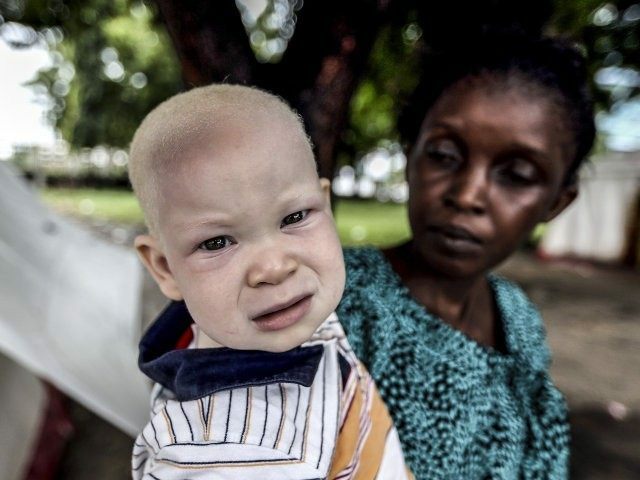 Representatives of the Sengerema Albino Society told the broadcaster that the biggest threat to albino people in Tanzania were the wealthy, who could afford to pay up to $10,000 to hunters to bring them albino body parts, and later pay the witch doctor to create a potion with them. 2014 went on record as being the most violent in recent history for albino Tanzanians, with multiple assaults recorded including a teen girl losing half her arm to hunters, a woman hacked to death and having her body parts distributed among witch doctors, and a man killed for defending his albino wife from an attack. The attacks are exacerbated by Tanzania’s comparatively high number of albino citizens. The government currently has registered 7,000 albinos living in Tanzania; at least 73 have been killed since 2000.